Save BHD 0 (0%) Earn 25 Shukrans What is Shukran? Shukran is the Landmark Group’s award-winning loyalty programme in the Middle East, which allows you to earn Shukrans when you shop any of our brands. 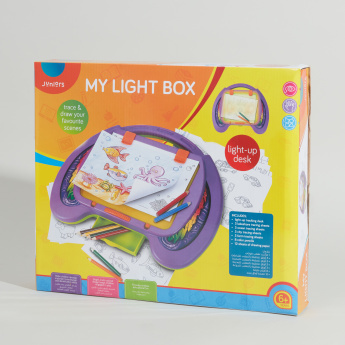 Encourage your little one to draw and create lovely things by gifting this lightbox playset. It has sections to store colour pencils so that your child does not lose them after use. 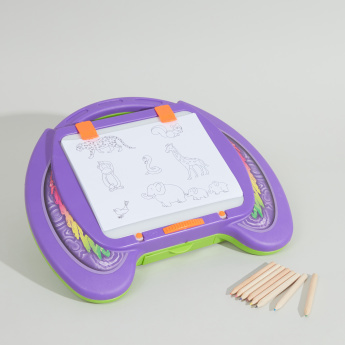 Your child will be able to trace, draw and illuminate with this magical light-up desk.